When things are going smoothly, you sometimes forget how much you depend upon your eyeglasses or your hearing aids. But when something goes wrong, it can make life a little more difficult. Even with the best of care, your hearing aids may occasionally need repairs. Here are some frequently asked questions about hearing aid repairs. 1. Are there any repairs I can make? It’s possible you might be able to fix your units at home. You’ll have to do some troubleshooting – check your volume controls, the batteries and on/off switches. Do a thorough cleaning. If you still have problems with your hearing aids, it’s time to move on to the professionals. You don’t want to make matters worse by trying to make major repairs at home. 2. What can my audiologist do? Your audiologist can make some repairs in-office, including replacing battery doors and cracked tubes. The office can also fix tube blockages and perform a deep cleaning to remove wax build-up. But if your unit is cracked or has problems with the microphone or speakers, it’s likely the manufacturer will have to take a look. 3. How much do manufacturer’s repairs cost? If your hearing aids are under warranty, there may be a small charge or none at all. Most hearing aids are under warranty for two years, and extended warranties are available. If your warranty has expired, the cost of repairs depends upon the damage. For common problems such as a short, broken microphone, or water damage, the price may be somewhere between $300-600. Usually, the manufacturer will warranty repairs for a year or so. Older hearing aids may cost more to repair as parts become harder to find. Sometimes refurbished parts can be used. 4. Is it better to replace than repair? There are a lot of things to consider when it comes to answering this question. First and foremost, if the repairs are numerous and expensive, it may be a wise decision to replace your devices. Repairs may not be able to be made if the hearing aids are severely cracked or custom-molded. Second, the age of your units plays a major role as well. 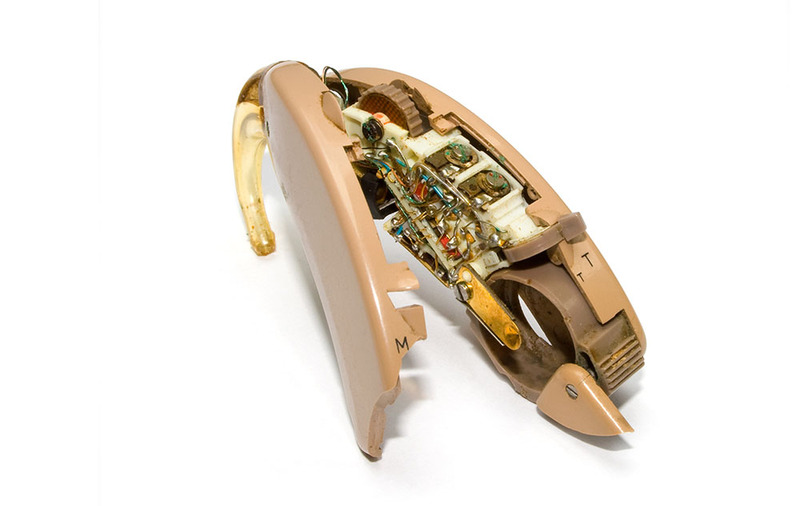 If your hearing aids are more than five years old, it may be costly to find replacement parts. You’ll also have to consider the performance of your hearing aids prior to any damage. As they age, performance decreases, so you may be better off putting your money toward new units rather than repairing older ones. Technology changes as well. Ask your audiologist if some of the new options available are worthwhile for you. In that case, replacement may be best. There’s no need to panic if your hearing aids need repairs. Usually, it’s a quick job and most manufacturers will repair and return your units in a week or so. Hopefully, the answers to these frequently asked questions about hearing aid repairs have provided enough information for you to make a decision based upon your needs.